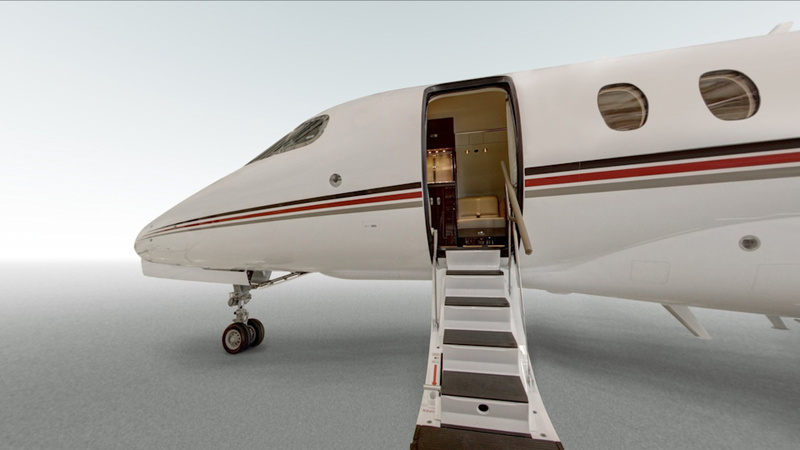 Take a complete 360 immersive walk through virtual tour of the NetJets | Cessna Citation Latitude. Take a complete virtual tour of the Cessna Citation Latitude. Available for charter with NetJets.